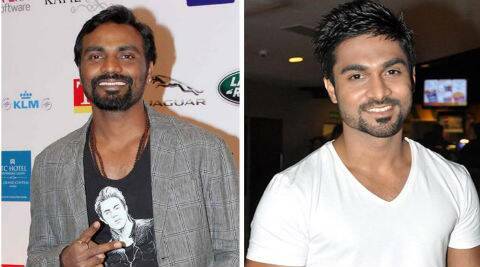 Remo D'Souza's next project will be a launching pad for Salman Yusuff Khan. Remo D’Souza, who launched the choreographer-turned- actor Salman Yusuff Khan in ‘ABCD Anybody Can Dance’, has now signed him again for his next (untitled) film. While in ABCD, Salman was a part of many new faces, the new film will be actually the true launch pad for him. Talking about it, Remo said that Salman will be launched by him as a hero in the film which he is producing and is being directed by Shakir Ali Khan. Salman, on his part, said that he is looking forward to do some exceptional dance and action in the film.